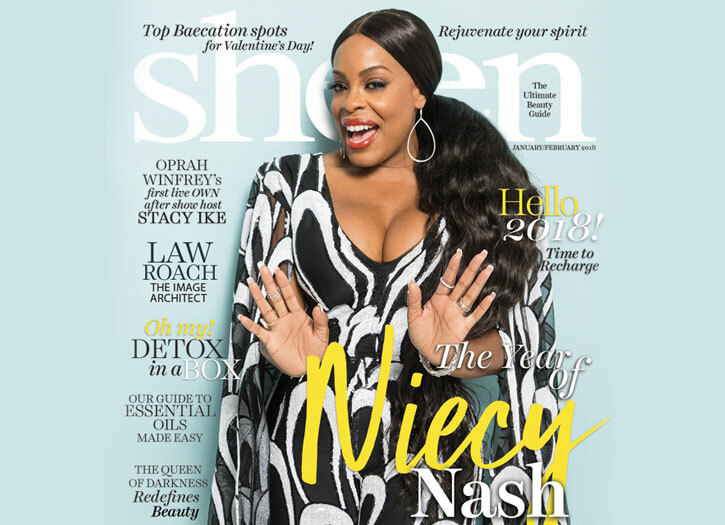 Sheen Magazine – Celebrated Actress, Niecy Nash, Graces the Cover of SHEEN MAGAZINE! 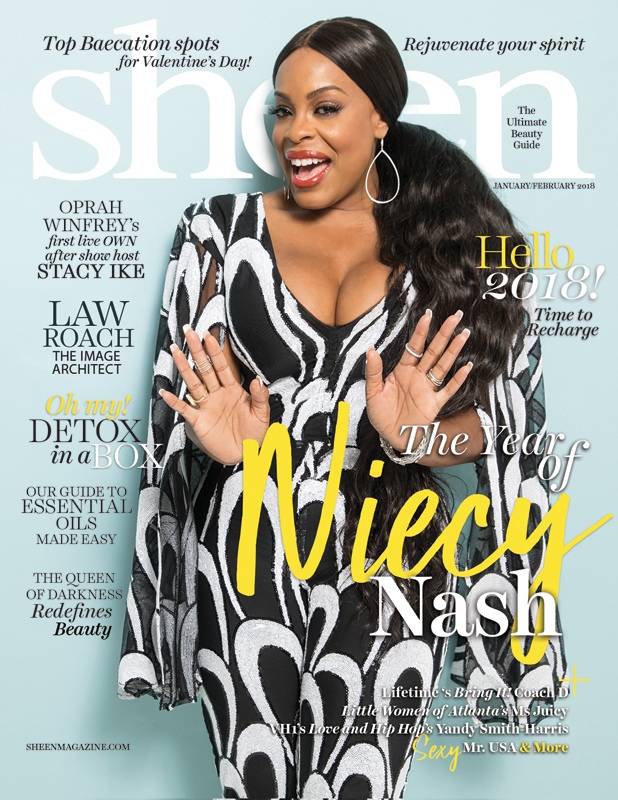 Celebrated Actress, Niecy Nash, Graces the Cover of SHEEN MAGAZINE! Our shining cover girl delivers nothing but excellence and poise while she comes for everything she deserves in 2018! 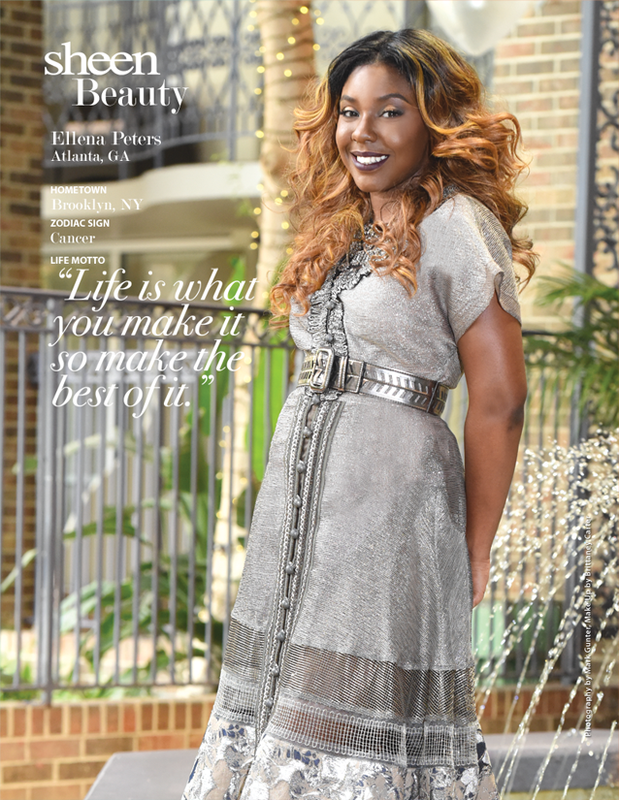 Just in time for the New Year, SHEEN MAGAZINE, the Ultimate Beauty Guide, pays homage to the newness of life and the dawn of a new day, with A Brand New You. This spirit-filled issue bursts with radiance, stylish motifs, and positive affirmations to inspire and rejuvenate the mind, body, and soul. The beautiful essence of embracing A Brand New You personifies forward movement to soar beyond your wildest dreams to seize the moment and make 2018 one to remember! What better way to toast to a spectacular New Year, than with our illustrious cover girl and Hollywood Walk of Fame honoree, Niecy Nash! The Grand Madame, actress, and comedian captivates us with her powerful declarations, as we proclaim 2018 as the year of Niecy Nash! Our inside cover features none other than endearing starlet of the Little Women: Atlanta, Miss Juicy Baby, who sashays her way to a spotlight of her very own, all while having a great spirit and sense of humor! 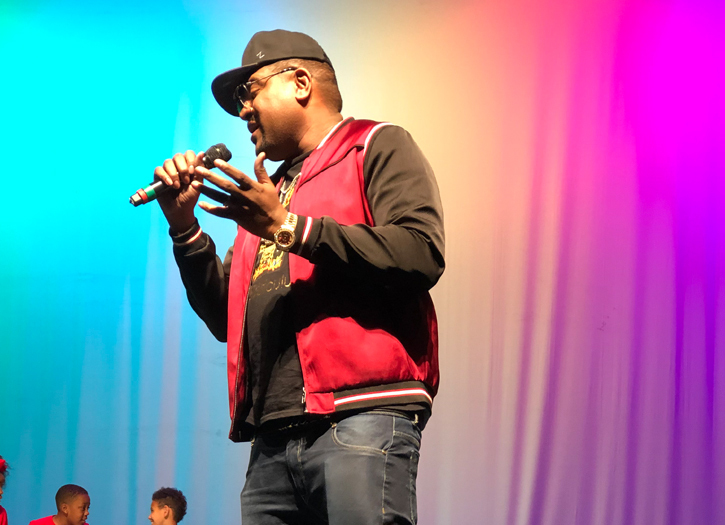 Image architect, Law Roach discusses his architectural take on fashion, while eyewear designer, Stevie Boi shows us just how shade can build an empire. The stunning The Queen of Dark, Nyakim Gatwech, accredits her flawless skin to her rich melanin and killer confidence for a flawless Beauty Spotlight. 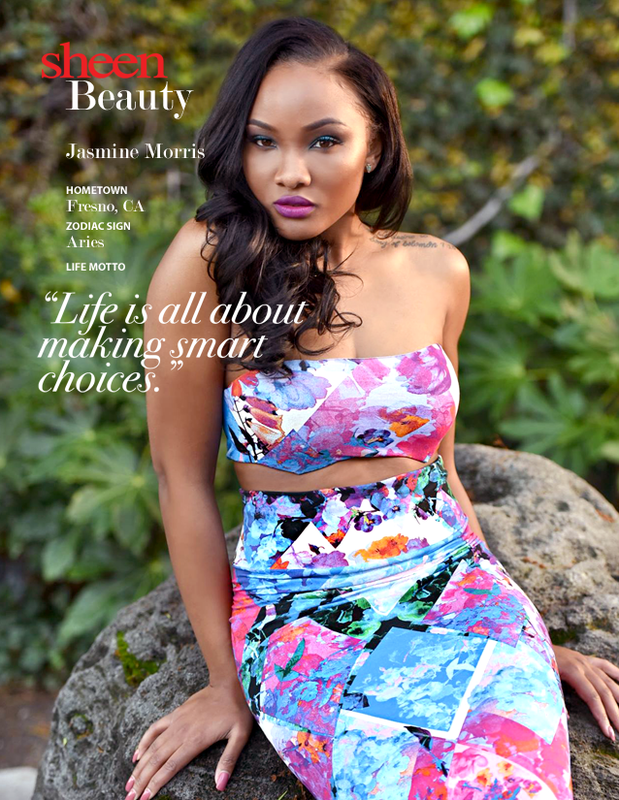 Beauty vlogger, Destiny Lashae, dishes on tips and tricks to achieving a flawless face no matter the skin type. Celebrity hairstylist, Ray D shows us that although life isn’t perfect, your hair can be, and gives us a glimpse of what life is like in his shoes. I Wear Glam, founder and CEO, Toi Leonnah shares her gems of success and how she made her first million by the age of 25. 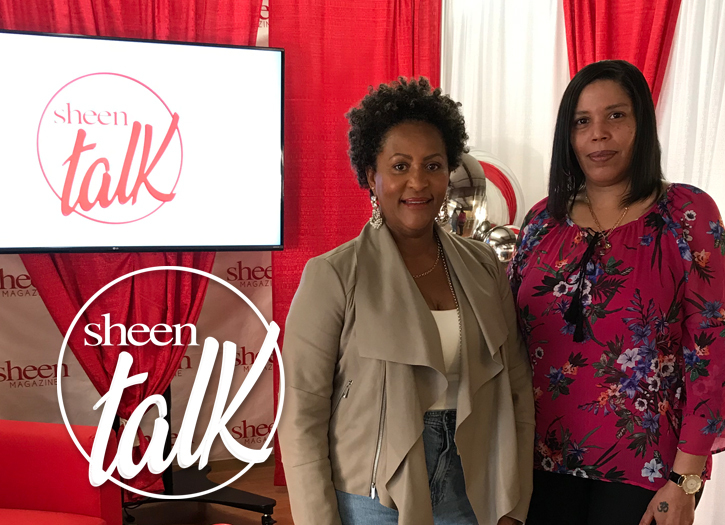 Coach D dazzles our pages; demonstrating how her sparkle makes her the fierce leader she is today, while serial entrepreneur, Yandy Smith-Harris dishes on the importance of securing multiple bags and slaying all the way to the bank. Our Mandate, Timothy Richardson, also known as Mr. USA, shares his ideal date, in more than just one location. This issue wouldn’t be complete without our 31 Day Fitness Challenge to help you transform inside and out! Ready, set, let’s get fit! AD Dolphin offers another jumpstart in addition to our fitness challenge, as he shares his secrets to a fresh start that will cleanse your body in more than one way. Beyond our glossy pages, discover your inner sanctuary to quiet all the outside noise and activate the internal instinct to center yourself at SHEEN’s Spiritual Retreat on January 18th in Atlanta, Georgia to begin the process of mind, body and soul renewal in discovering a brand new you. 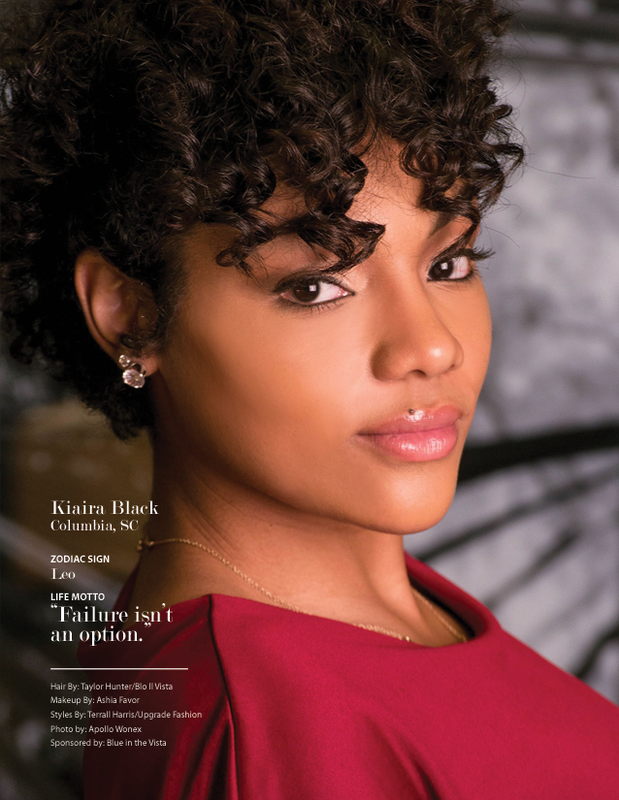 SHEEN MAGAZINE’s January/February exclusive 2018 A Brand New You Issue hits stands on December 28th. 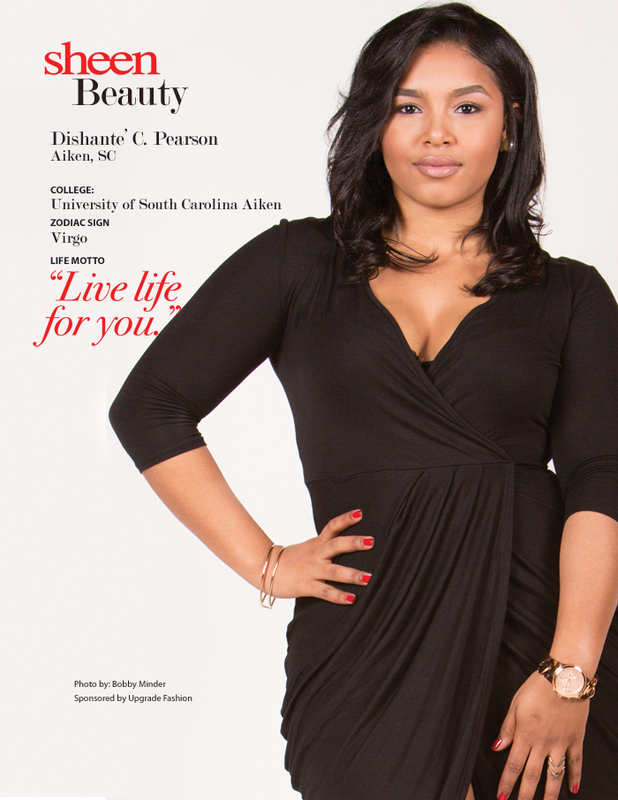 Sheen Magazine is The Ultimate Beauty Guide for the modern day woman. 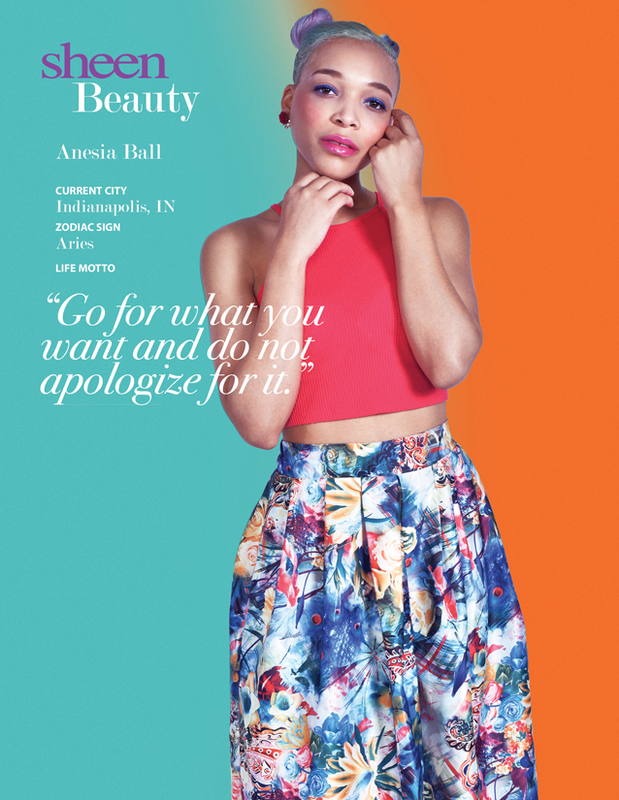 The southern national lifestyle and beauty publication is the preeminent voice for the American beauty on new trends, techniques, and products. Sheen Magazine is a national and international distributed publication. 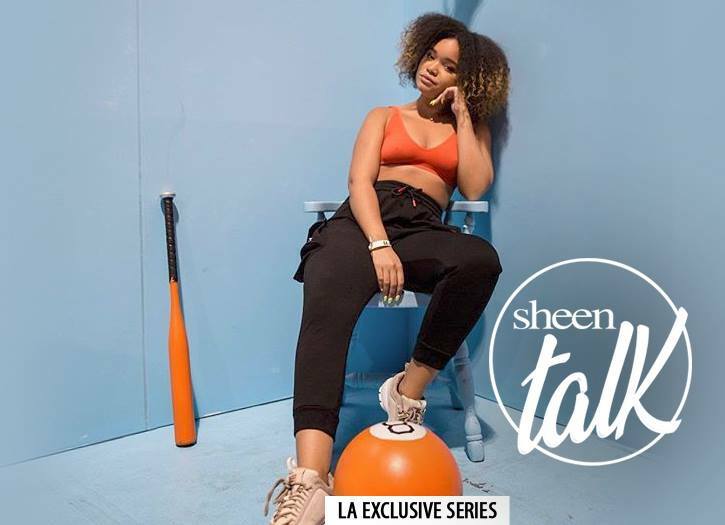 Published bi-monthly, Sheen Magazine maintains its influence by always remaining current on what is happening and what is to come with beauty, fashion, hair, and entertainment. The publication seeks to cultivate, educate, and motivate its readers to their personal level of success and excellence. The Ultimate Beauty Guide and can be purchased nationally at Target, Wal-Mart, Walgreens, Books-A-Million, and Barnes & Noble. 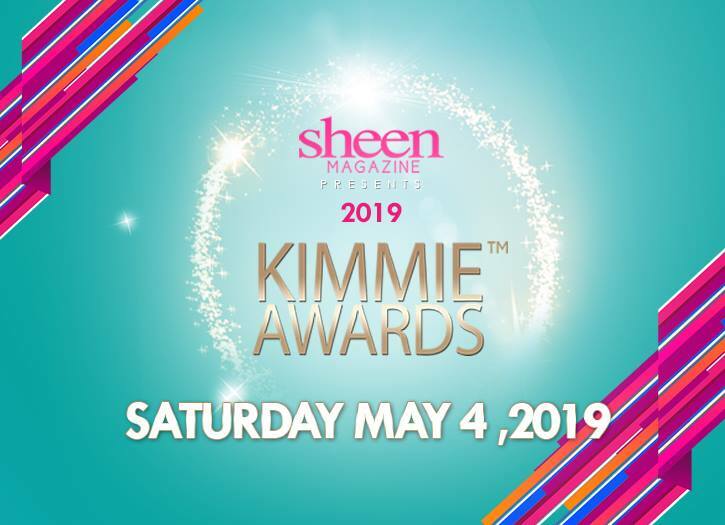 Visit us online at SheenMagazine.com and follow us on Facebook, Twitter, and Instagram @sheenmagazine.